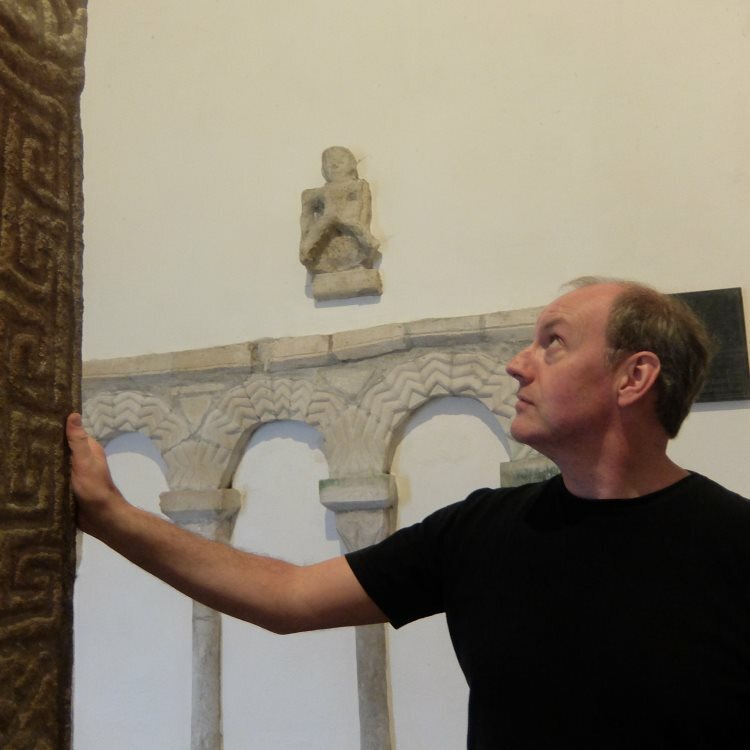 Dr David Harrison is a UK based Masonic historian archaeologist who has written six books on the history of Freemasonry, and contributed many papers and articles on the subject to various journals and magazines. His work appears in Philalethes Magazine, Freemasonry Today, MQ Magazine, The Square, Knight Templar Magazine, Heredom, and New Dawn Magazine. Harrison has also appeared on TV and radio providing expertise and insight into the subject of Freemasonry. Having gained his PhD from the University of Liverpool in 2008, which focused on the development of English Freemasonry. His thesis was subsequently published in March 2009 as a book entitled The Genesis of Freemasonry. A follow-up work entitled The Transformation of Freemasonry was published the following year. Both works received critical acclaim. His next work -a book which dealt with the Liverpool Masonic Rebellion and the Wigan Grand Lodge was published in 2012, followed by A Quick Guide to Freemasonry which was published in November 2013. A fifth book on the York Grand Lodge was published in 2014, and his latest work Freemasonry and Fraternal Societies was published in 2015. After completing his first degree in history and archaeology at the University of Wales in 1997, Harrison worked as an archaeologist, most notably on ancient Roman sites around Chester and Halewood in Liverpool. More recently he has taken an interest in industrial archaeology, in particular supporting the Friends of Williamson’s Tunnels in Liverpool.